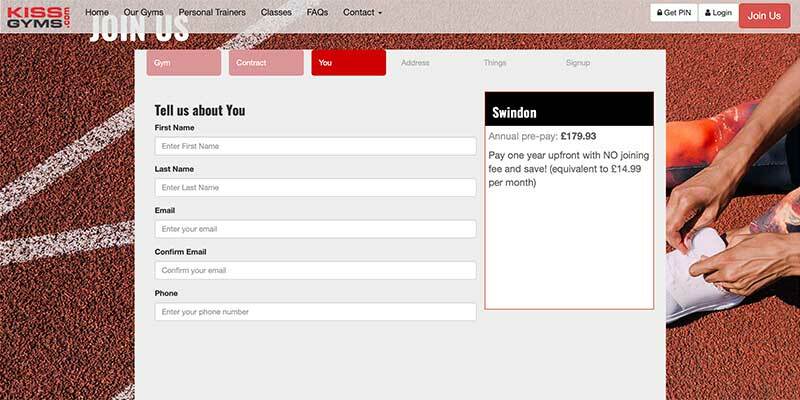 We provided the back-end application for this new 24-hour Gym in Milton Keyne, Swindon and Actons to allow instant sign-ups by credit card and direct debit as well as systems that automatically enables and monitors the gym door locks in real-time to allow members to immediately use the gym. 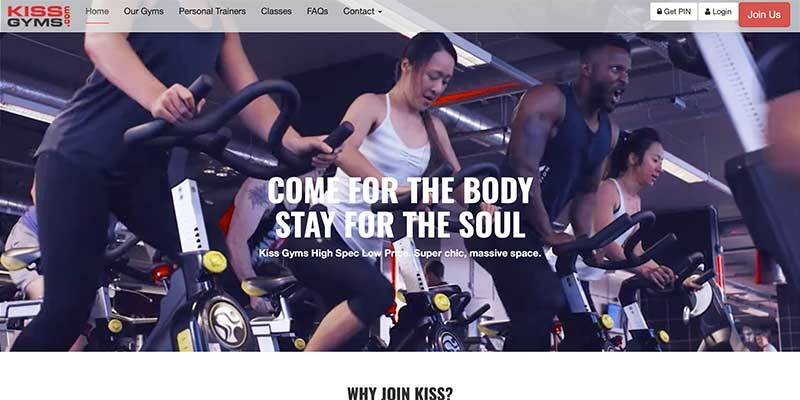 Extensive use of Web 2.0/Ajax/SOAP and jQuery in the back-end admin systems simplifies the management of the gym. The web site interacts with an online system provided by a third-party company. They have a system that has real-time communication with the electronics at each gym which control the action of all the doors within the gym. So, we can access the gym doors via these interfaces and unlock them for a new member the moment their payment is accepted. As gym day passes can be purchased, this has proven a popular facility. 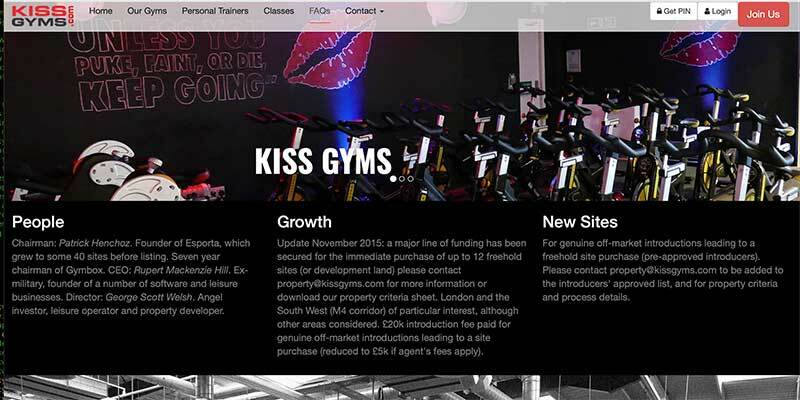 The reporting systems we have designed shows information to the gym management to help them understand how their business is operating. Some reports run as the admin page is displayed and others are programmed to execute automatically overnight. 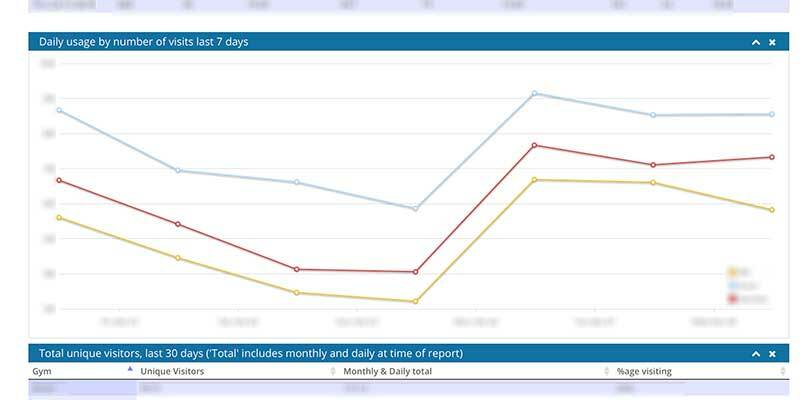 As an example, a report is used to graphically show membership rates starting to fall or rise, perhaps as the result of promotions or because of a competing gym opening nearby. Our back-end programming allows them to react to this by creating new pricing profiles and offering vouchers for limited periods. We have also used the door control system to review the comings and goings of members and staff; this produces reports of misuse of a membership and time-sheets for staff - the web-site is effectively a staff management and accounting system.